If you are new to free, digital over-the-air (OTA) broadcast television and have just recently installed an antenna, this page is for you! If you’ve been an antenna user for awhile, but are missing channels and don’t now what to do, this page is for you too! 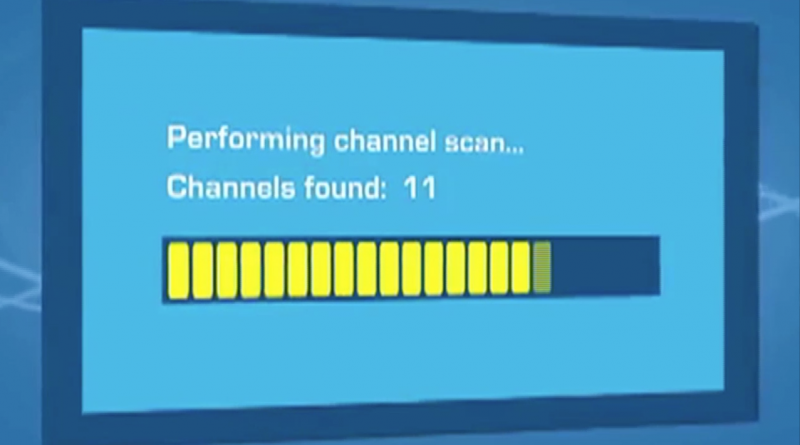 It is recommended that you run a “Channel Scan” or “Autotune” on your TV once a month to ensure you are receiving the most current channel line-up. This will detect all channels and sub-channels available in your area (e.g. “24”, “24.2”, “24.3” etc.). If you notice a poor signal or are unable to view all the channels in your area, follow these steps to try and resolve the problem. Select “Settings”, then “Channel Scan” or “Auto-tune” feature in your television’s menu. Watch this brief video tutorial! Still having trouble getting a channel? Learn more about Poor or Weak Signals here.